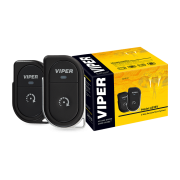 Viper 4816v Value 2-Way Remote Start System- Start your engine remotely, then get confirmation that it’s running. 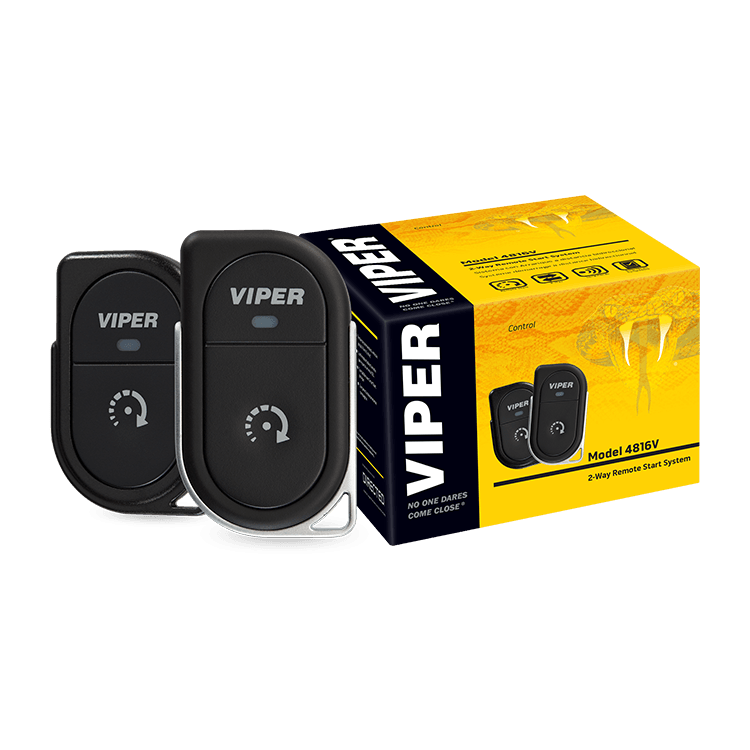 You can start your car from up to a mile away away — that’s right, a mile — with Viper’s Model 4816V remote start system. Just push the button on the keychain remote, and your car will be warmed or cooled by the time you get to it. 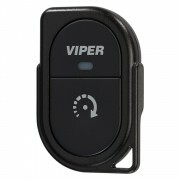 Each 2-way remote features an LED that lights up to confirm that your engine has started. The Model 4816V system is also compatible with any Viper SmartStart module, which allows you to start your car via your smartphone with no limit to the range. The Model 4816V system works well with push-to-start (PTS) vehicles and those with keyless entry systems that use the head of the key as a transmitter. 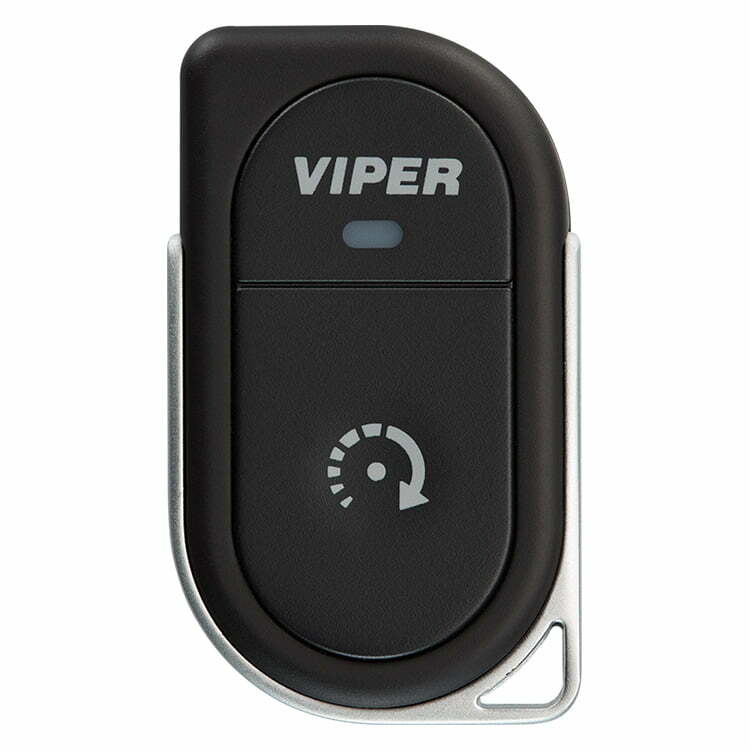 The factory keyless entry systems in many vehicles won’t work after the car’s been remotely started, so the 4816V includes an unlock feature to bypass that situation. You’ll hardly notice the compact remote on your keychain, but you’ll really appreciate the convenience that this easy-to-use one-button remote will bring to your lifestyle.